At Mountainside Internal Medicine, we treat a variety of conditions and ailments. Please take a look at all of our services. all of my families and friends. Very caring Doctor, recommend to all my family and friends. doctor are great and I would totally recommend this doctor! every visit easy and accommodates your every need! Very rare find these days! Happy Thanksgiving and we wish you continued success in your practice. blessings of our lord. Happy New Year to you, your loved ones and your staff. Dr. Henry Osei is Board Certified in Internal Medicine. He specializes in providing internal medicine services and primary health services to the community. 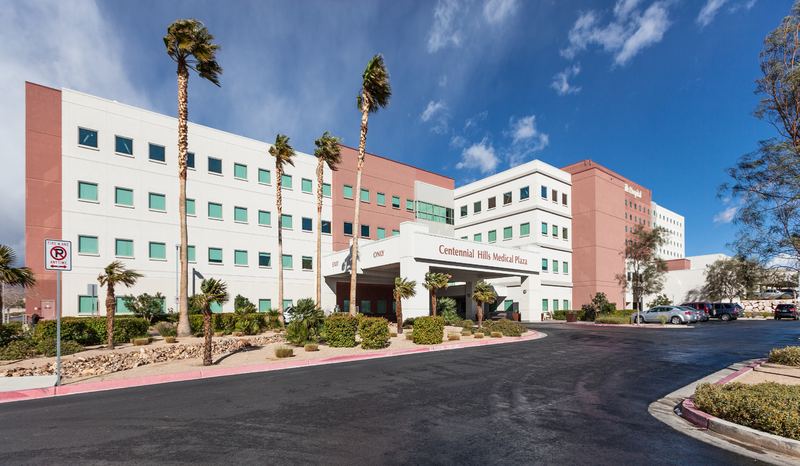 Dr. Henry Osei practiced with Southwest Medical Associates(Sierra Health) for 6 years here in Las Vegas. Before his move to Las Vegas, Dr. Henry Osei practiced with Kaiser Permanente for 7 years in the east coast, in the Maryland/DC area. He completed his residency at Sinai Hospital, an affiliate of John Hopkins University Medical School in 1992 in Maryland. He has been in practice over 15 years. Dr. Osei is board certified in Internal Medicine and cares for adult patients from ages 18 and older. Dr. Osei manages diseases such as diabetes, hypertension, lung diseases, heart diseases, kidney diseases and many other adult related diseases. He also does physicals. Dr. Henry Osei is compassionate and takes quality patient care to heart. In his spare time, Dr Osei enjoys tennis, jazz music and reading.